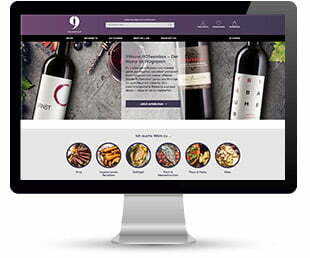 9Weine, your new one-stop wine online shop is live! Now you can order your fave selection of wines for any occasion from the comfort of your couch! We have a wide assortment of exquisite, high-quality wines on offer. We've welcomed Breathe ILO to our niceshops family! Your personal fertility tracker that accurately predicts the most fertile days in your cycle by simply breathing into the Breath ILO device for only a minute. 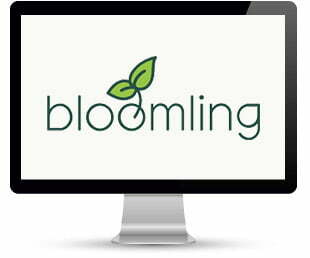 Relaunched and rebranded: Pflanzenfee is now bloomling! What's more, the English version is live too. Home to an array of bulbs, seeds, soil, garden accessories and more. 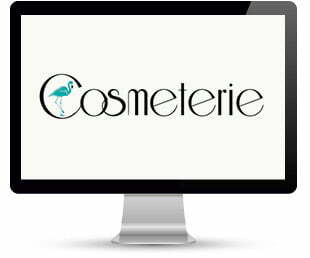 Your destination for trendy, premium cosmetic brands from around the globe. From cult make-up to luxury skincare - the haven for die-hard beauty fans. Geero, our innovative e-bike brand, opened its showroom doors yesterday in the heart of Graz! Arrange to test drive a Geero in the Styrian capital! Someone from our team will be at your disposal for a personal meeting. We'll be happy to answer any questions you have. The best way to get to our office using public transport is to get off the bus or tram at the Jakominiplatz central junction. From here it is just 100 m to our office. The Steirerhof parking garage is directly under the office building. We're proud to announce that our Ecco Verde Concept Store opened its doors for this first time this past Saturday in Graz, Austria. 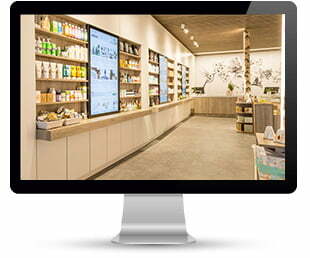 The store combines the advantages of e-commerce and retail: a vast Ecco Verde online shop selection paired with face-to-face beauty consultations. Our store is equipped with state-of-the-art RFID technology and touchscreens. Holding the product up towards the screen takes the customer straight to the product page where they can read up on its ingredients, application and reviews written by other customers. Our beauty experts are in store to answer any other questions that may arise. Products can either be purchased in-store or place an order online and have the parcel shipped to your preferred location. Feel free to come and say hi! You can find us in the Grazer Stempfergasse 3. We look forward to seeing you there! 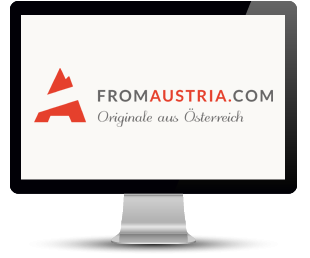 We are honoured to welcome FromAustria.com to our niceshops family! Here you'll discover fantastic Austrian treasures from cosmetics to culinary flavour explosions. 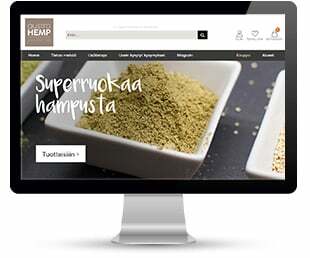 We have launched Austrohemp in two more languages! Our Finish and Croatian customers are now able to shop and be assisted by our Customer Support Team in their native tongue. 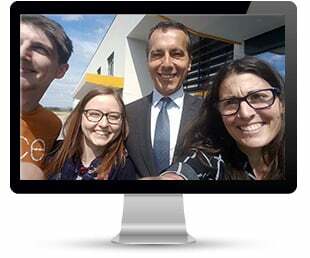 Today, Federal Chancellor Christian Kern visited our new logistics centre in Saaz, Austria. He was taken on the grand tour and mingled with our employees while also taking the time to sign a few greetings cards that were placed into packages being dispatched. This week welcomes the new 2017 Geero models and they are patiently awaiting new owners. The Geero is now also available with a low-step frame for ladies and new sizes for gents ranging from 54 cm o 60 cm. Just in time for the New Year, we have launched a total of 14 new online shops in 7 different countries throughout Europe. We're Offering Next Day Delivery to Hungary! 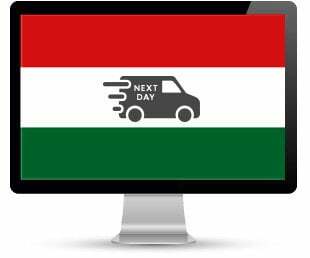 Orders placed Monday - Thursday before 11am will be driven in niceshops trucks to Hungary, where they will be taken over by the "Magyar Posta" and will be delivered the next day. For orders placed on Friday, Saturday or Sunday, we will transfer the packages to the "Magyar Posta" on Monday. They will then be delivered on Tuesday. As of immediately, Swiss customers no longer need to declare their products themselves. We'll take care of all of the customs declarations, saving them that red tape. We also have a new delivery route. 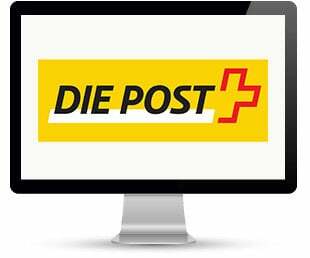 Now, once parcels reach the Swiss border, the Swiss Post takes over the delivery of the parcels. Niceshops and Feinstoff are Expanding Together! In 2015, Feinstoff GmbH grew by 256% through their expansion into new markets and their new product development. To secure their growth financially, they began looking for an investor. They found the right match with us :) Niceshops is now involved as a strategic investor in the Feinstoff company. 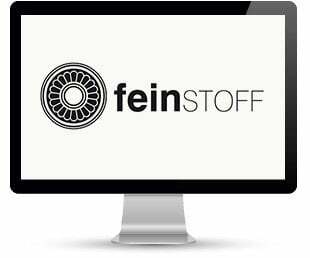 "Feinstoff is the ideal partner to expand our already successful B2C business into the B2B sector," said Roland Fink, niceshop's CEO. Matthias Schodits, Feinstoff's CEO, also sees the advantages of the partnership: "Our strategic investment reflects the future we see and the opportunity to use nicehsops infrastructure. 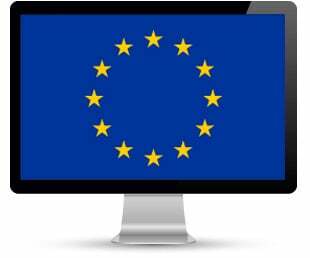 This includes the new logistics center in Feldbach and their state of the art software and IT solutions. " Using niceshops's services, Feinstoff can optimize its supply chain and serve its customers more efficiently to accelerate the globalization of their nutrient-rich, vegan foods. 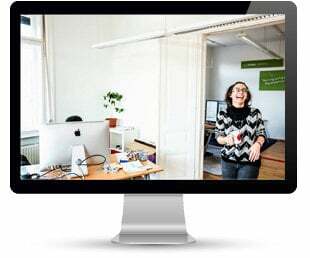 Who Has the Happiest Employees in Austria? 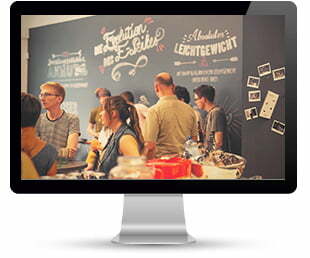 Kununu, an employer's evaluation platform, evaluated their data for all Austrian employers, and Niceshops won first place in two categories. "Excellent" Ranking "Employers with the Best Managers in Austria"
"In terms of superior performance, the company from Feldbach has a satisfaction level of 4.93 points out of 5, which is an excellent score". #1 Ranking "The Happiest Workplace"
We made it in the first place! We're happy for ourselves, but are even more happy for our employees. In terms of employee satisfaction, we're proud of our achievement and are looking foward to making even more improvements.